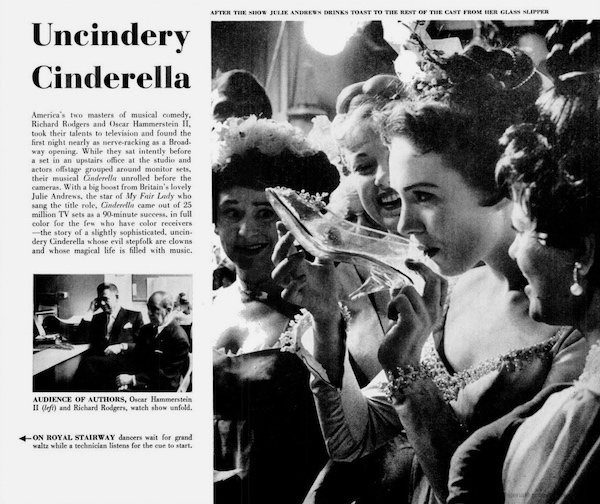 …the glass slipper has finally been created by Vinylite and Lucite by Parisian designer (André) Perugia of I. Miller. 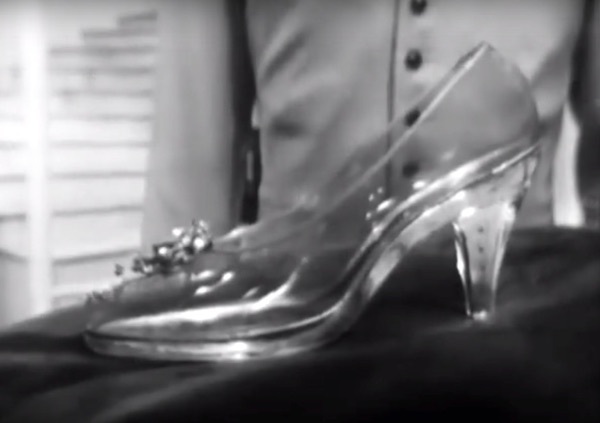 her (André Perugia) glass slipper. 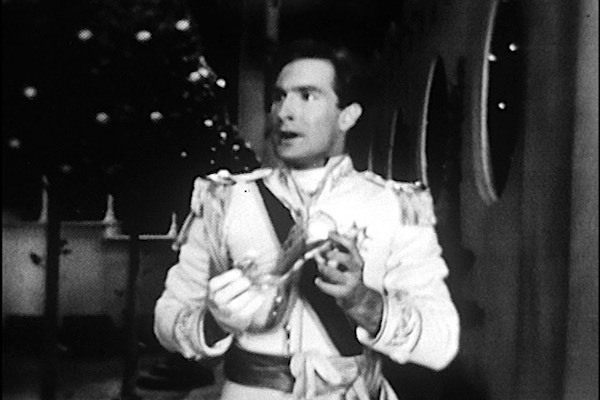 So, the most famous glass slipper in the history of glass slippers was made by André Perugia and nobody knew about it. Well, somebody knew, but it must have slipped through the cracks of history and flawed footwear books. Say, if it were made by someone like Ferragamo, it would have been on exhibit 24 hours a day at Palazzo Spini Feroni with a number of books to back it up the hype (which they actually did more than forty years later). You know, the usual mktg plan. Instead, we’re left with a Perugia shoe seen by 100 million television viewers (some of them in color) and we don’t even know if the models survived the TV program and kept in a vault somewhere. At least we know how the manufacturing process was made. 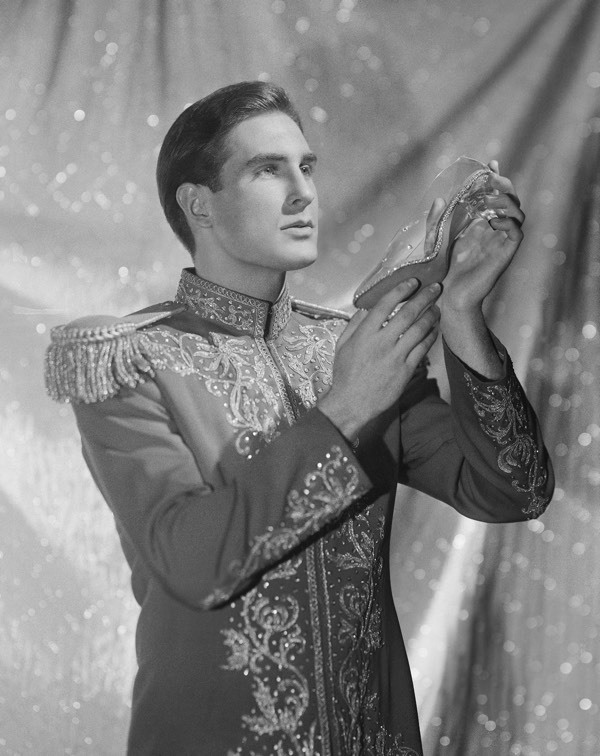 FRAGILE GLASS SLIPPER TESTS SHOEMAKER AS MUCH AS CINDERELLA. 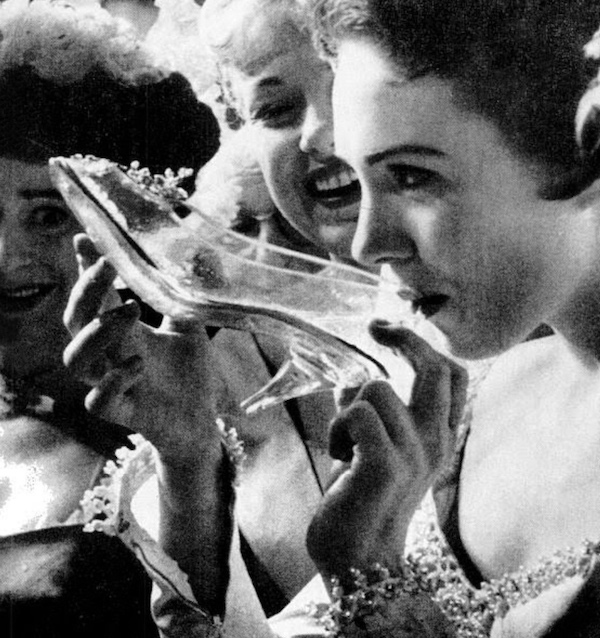 The all-important glass slipper which Julie Andrews will wear as Rodgers and Hammerstein’s “Cinderella” when CBS Television presents the lavish, hour-and-one-half color musical, Sunday, March 31, is probably the most difficult and costly footwear assignment in television annals. Parisian designer Perugia of I. Miller arrived in Mew York in mid February to begin work on the size 7 1/2B “glass” shoe, and the results, after four weeks of experiment and exasperating labor, are three pairs of slippers costing $ 300 per pair. It was decided that three pairs would be required because one pair must fit Julie Andrews; one must be much smaller than stepsisters Kaye Ballard and Alice Ghostley could possibly wear (they really wear the same size as Julie), and a third pair for Julie is made with leather soles so that she can dance in them (The one hold by Jon Cypher in the picture above). 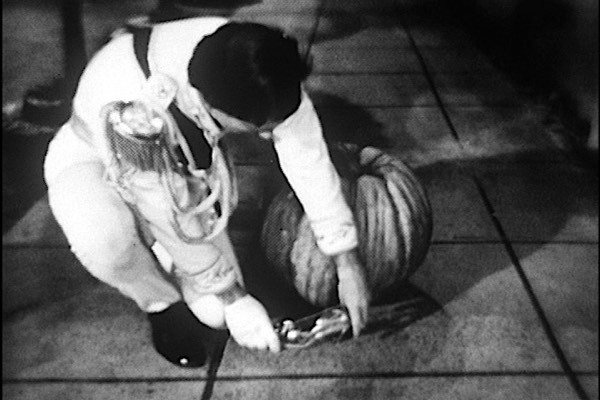 The slipper which the television audience will see in close-up is made of Vinylite with a Lucite sole and heel, and has resulted in frayed nerves for the craftsmen. In fact, more than six slippers have broken just as they were finished, due to the fragility of the soles. Perugia, who is not only the world’s most famous shoe designer but also one of the few who can make an entire shoe himself, had to use a special trick to solve the problem of holding the uppers to the soles. Glue will not to the job with such substances as Lucite and Vinylite. After he had made the uppers himself on wooden lasts of Julie’s feet, he created a special rim, which will be invisible, to which the soles can be securely attached. It is these soles that have caused the hot tempers on the part of the workmen. Once Perugia had finished the uppers, it took two men two days to complete the first soles and heels. The Lucite had to be shaped while hot, then had to be ground to a special thinness and finally polished. It was in the grinding that several soles were broken. In fact, when the first pair was finished the workmen said “Never again!” And had to be persuaded to tackle the other pairs. The actual design of Cinderella’s “glass” slipper is very simple. The transparent shoes have 2 1/2-inch heels and a starburst spray of jewels on each vamp. Needless to say the finished slippers are being handled like newborn babes and are being guarded like royalty from until the “Cinderella” program.